John Pascal brings extensive experience in capital markets to his role as Managing Director of PLA’s subsidiary, Paramount Capital Advisors – a Chicago-based company that provides customized capital solutions, including debt and equity, for institutional and private real estate investors. Before joining Paramount, John served in a similar role as Principal of JMB Financial Advisors where he originated over $1 billion of capital. 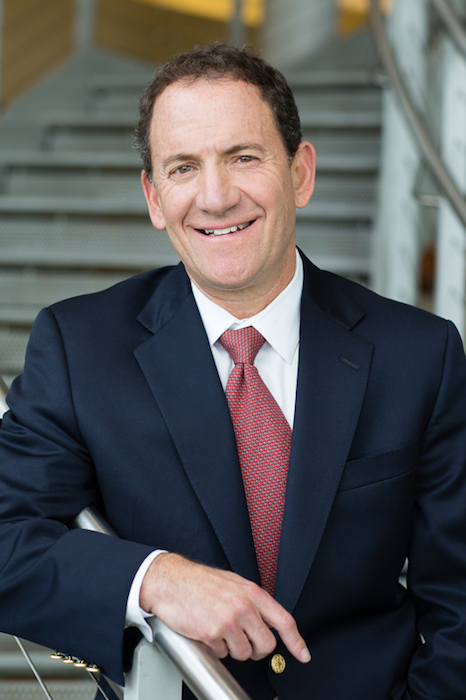 Prior to JMB, John served as Senior Vice President and Chief Investment Officer of Brookdale Living Community, a company that provides senior housing nationwide. His experience also includes work as Co-Chief Operating Officer of Horizon Bay Management and Senior Lifestyle Corporation and served as Executive Vice President of Heitman Financial, where he was responsible for acquisition of multi-family, industrial, retail and office properties on behalf of institutional clients. John earned a master’s degree in business from the Kellogg Graduate School of Management at Northwestern University and bachelor’s degree in accounting from the University of Illinois.